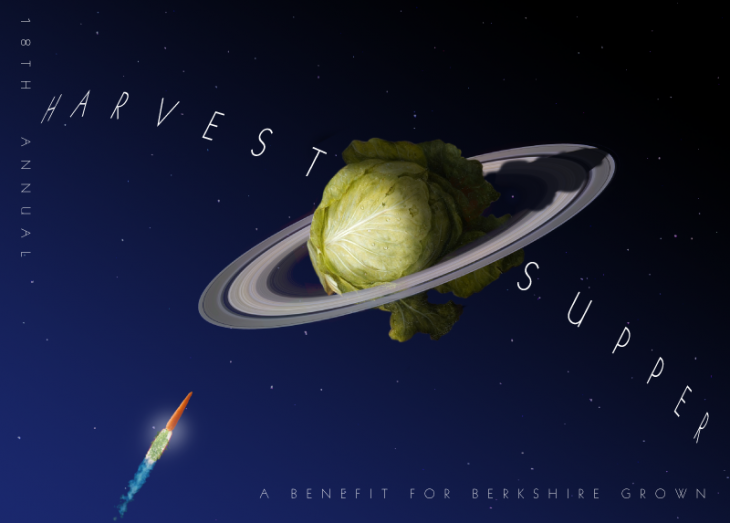 THIS YEAR’S HARVEST SUPPER WILL BE OUT OF THIS WORLD. Help Berkshire Grown keep our farmers farming! Farmer & member tickets available by calling the office: 413-528-0041. Follow us on Facebook to get a sneak peak of menu items as the chefs finalize their dishes!